For some, dandruff is a common scalp disorder that develops in the winter months when the scalp becomes dry and flaky, whereas for others it is a year round problem. Chronic dandruff is usually associated with overgrowth of the fungus Malassezia. Although, this fungus lives on the scalp of people with as well as without dandruff, the fungus grows rapidly on the scalp of people with dandruff. However, according to a recent study, certain bacterial species play a more important role than fungi in developing dandruff. 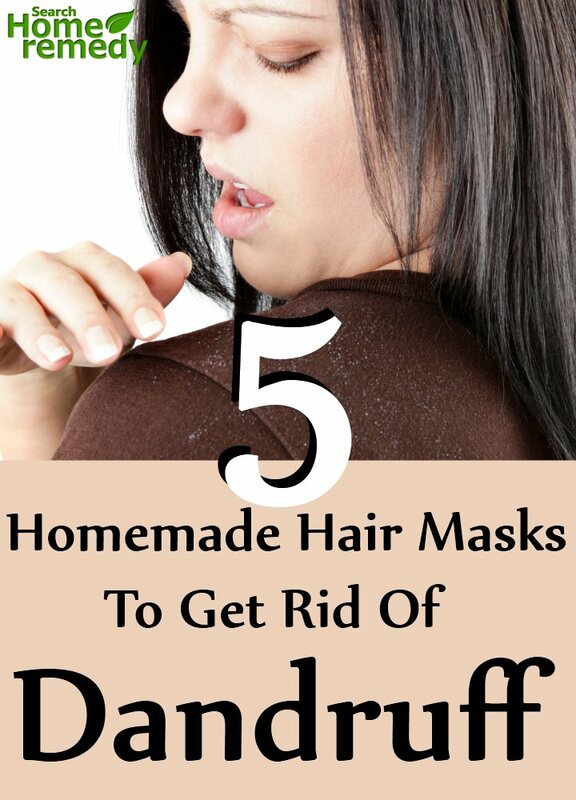 Regardless of the cause of dandruff, the flakes of dry skin that cover your hair and scalp can be eliminated and the health of the scalp can be improved with the help of simple homemade hair masks. Honey is known for its antimicrobial property. It helps in inhibiting growth of bacteria and fungi. A honey hair mask helps in addressing the underlying cause of dandruff. Furthermore, it hydrates the scalp and makes the hair soft and shiny. 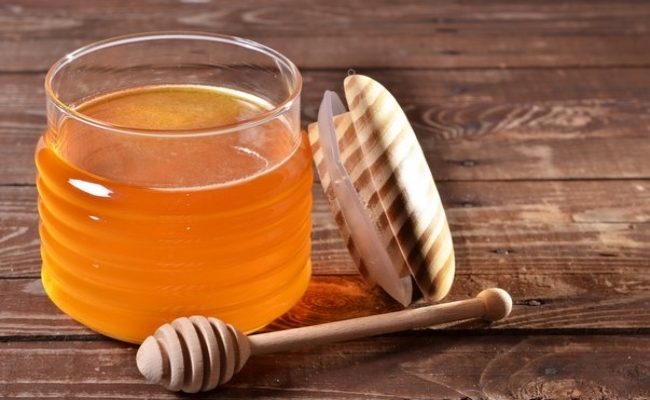 To prepare honey hair mask you will need ½-cup honey and ¼-cup olive oil. Combine honey with olive oil and heat the mixture. Let the mixture cool to room temperature. Apply the mixture to your scalp. If desired apply it to your hair. Leave it on for 30 minutes. Rinse off well. You can fight dandruff with strawberry hair mask. The acidic components of strawberry help in restoring the normal pH of the scalp that inhibits overgrowth of the microorganisms. The nutrient rich strawberries nourish the hair follicles and add shine to the hair. To prepare the anti-dandruff hair mask you will need 4 to 5 strawberries, three tablespoons of olive oil and one egg yolk. 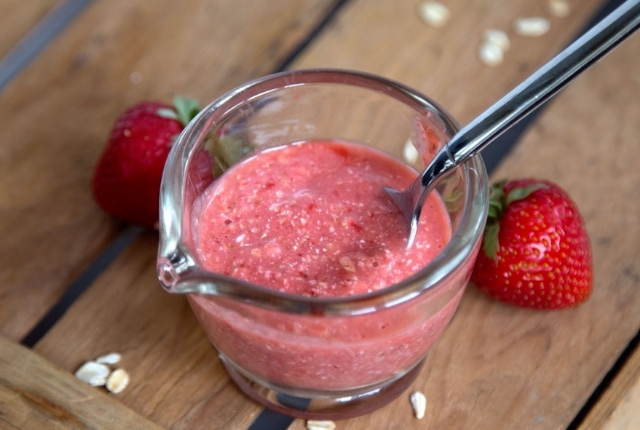 Put the strawberries in a blender and puree them. Add the egg yolk and olive oil and blend the ingredients well. Apply the mixture to your scalp and hair. Leave it on for 45 minutes and then rinse off with cool water. Wash hair with regular shampoo. Apple cider vinegar helps in maintaining the natural pH of the scalp that helps in minimizing dandruff. Yogurt also contains antibacterial property. It is a natural exfoliating agent and keeps the scalp healthy. 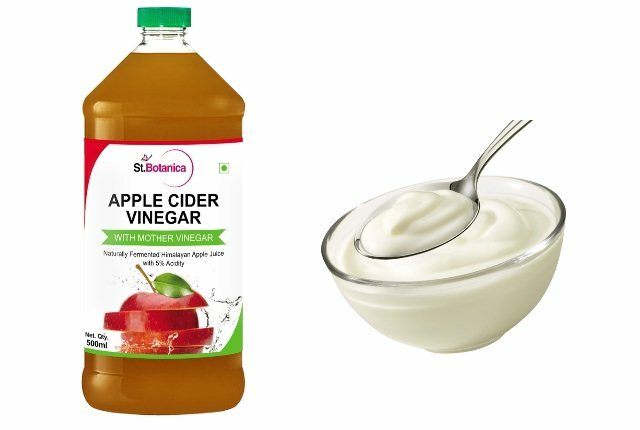 Mix a tablespoon of apple cider vinegar with 1/3-cup plain yogurt. On damp shampooed hair, apply the mixture. Leave it on for 15 to 30 minutes. Then rinse off with water. 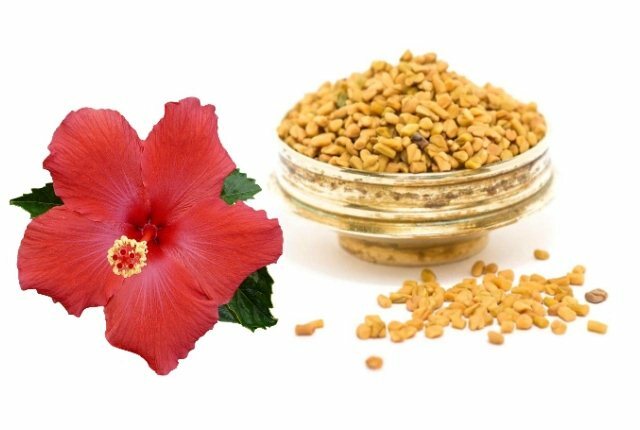 Hibiscus leaves and fenugreek seeds are known for their anti-dandruff property. By combining the two you will get a wonderful hair mask for fighting dandruff. Take a handful of hibiscus leaves and a tablespoon of powdered fenugreek seeds. Crush the hibiscus leaves and mix them with the ground fenugreek seeds. Add a spoonful of your regular shampoo and make a thick paste. Apply the paste to your scalp. Wait for four to six hours. Wash off with water. Beet juice is an effective remedy for dandruff. To get rid of the sticky dandruff from your scalp, apply beet juice based hair mask. 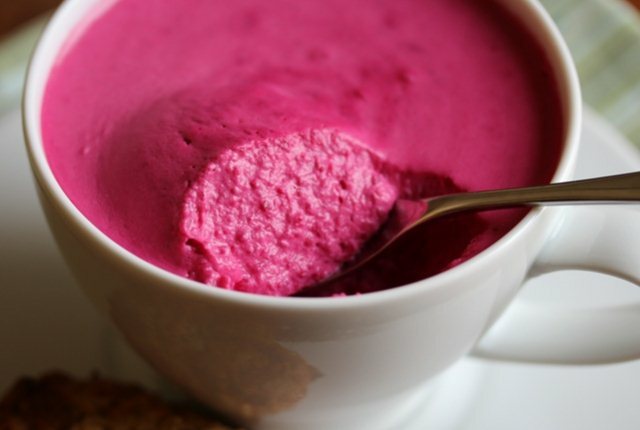 The ingredients you will need to prepare the hair mask are ¼-cup beet juice, ¼-cup plain yogurt, ¼-cup coconut milk and three teaspoons of olive oil. Mix all the ingredients. Massage your scalp with the mixture. Leave it on for 15 minutes. Rinse off with water.